Amino Acids and BCAA's are the building blocks of protein. 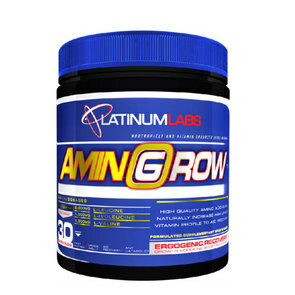 Amino Acids support endurance, promote muscle growth, recovery and general health. 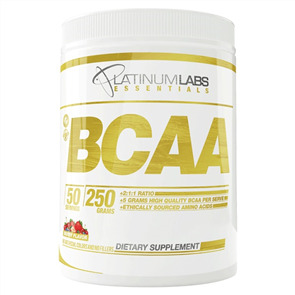 Buy Amino Acids and BCAA's at the best prices from Sprint Fit and receive fast shipping.